A university in Western Australia is to expand its use of active speed bumps, which only affect drivers when they are breaking the limit. 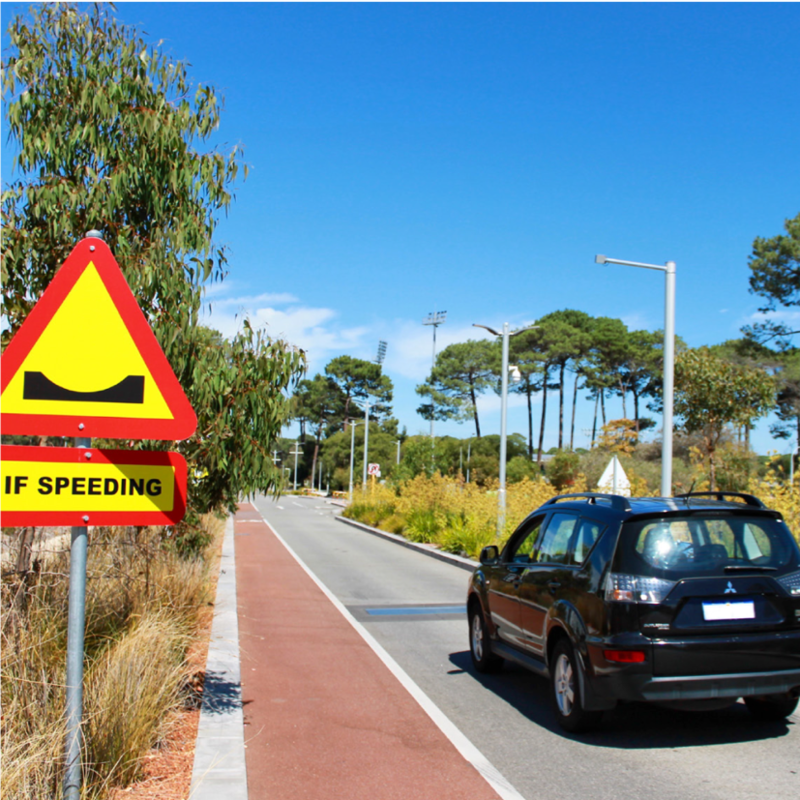 Curtin campus has four Actibump systems installed – which sink to create an inverted speed bump when a vehicle approaches it above the limit. Figures show that since they were installed last January the number of speeding vehicles dropped from as much as 75% to less than 20%. The operators say that their previous, permanent speed bumps forced all traffic to slow to a very low speed, whereas now those within the limit continue unaffected. The campus is now installing another set of two active speed bumps.